promotes the art, science & practice of multidisciplinary engineering & allied sciences around the globe. 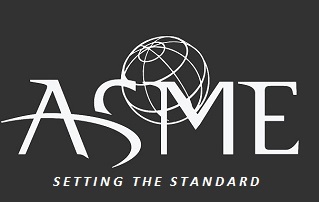 ASME yearns to see it’s student body, and students associated to it, develop in the field of mechanical engineering. ASME has always proposed and implemented the ideas of enlightening students on the practical applications of concepts taught in a classroom. ASME brings up projects and events that help the students broaden their horizons over various subjects and themes. 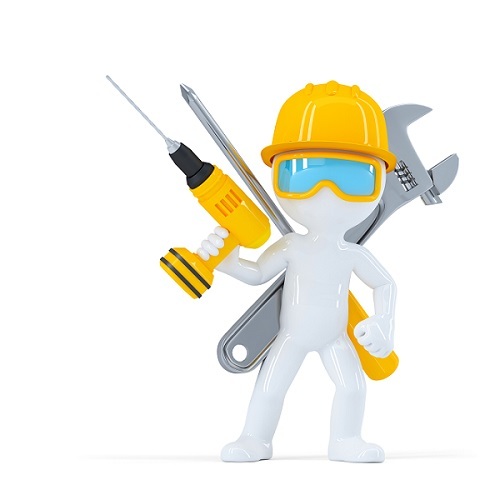 The ASME student body has already brought many changes among the students and their interests pertaining to mechanical engineering and it’s relevance to our daily life. We are a bunch of enthusiastic engineers who aim to revolutionise this world with the proper blend of science and nature. Being in mechanical-mechatronics discipline engineering, we possess a diverse knowledge of mechanical, electronics, computer and control engineering which enables us to think beyond the books and do beyond the existing. We strongly hold inside us is to orient our work towards the betterment of the society, but not at the sake of nature. We incubate the ideology of sustainable development within us. Nature is the mother of all, and our aim is to protect it. Through our engineering skills we shall always promote sustainability and eco-friendly development in our work. Our success path is paved by the zeal to work hard, curiosity to learn, and determination to develop. We walk on this path united, taking technology with the people and making them aware of the boons of science. Our goal is to engineer a world where science can be efficiently used to make daily life expedient and people can live together in harmony. Through the lens of optimism, we picture a world where science is no longer a book of fiction, but a realm of possibilities. We possess the potential to make such miracles happen in the world, and we must realise this. There are many mysteries yet to be discovered about this world, and we have a vision to uncover them. A new world is awaiting for us. Copyright: © 2017 ASME LNMIIT All rights reserved.